KISSIMMEE, FL – April 4, 2013 – Aquatic Plants of Florida exhibits at first annual, native plant trade show hosted by the Florida Association of Native Nurseries (FANN) in Kissimmee, Florida. 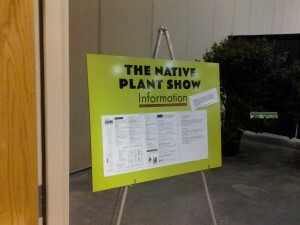 The event is described by organizers as the nation’s first all native plant wholesale trade show. 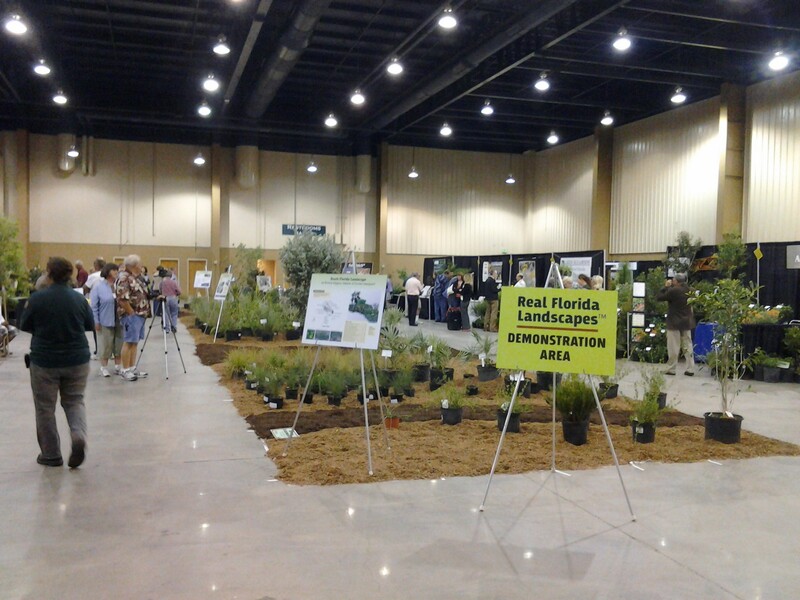 Florida’s native plant growers are exhibiting landscape quality native trees, palms, shrubs, vines, grasses and wildflowers. Learn about native plants from the pros! There are 54 exhibits, 37 native plant growers, and 3 award winning demonstration native landscapes. CEUs for Landscape Architects, Designers, Installers & Arborists + Demonstration Real Florida Landscapes™ + Putting Wildflowers to Work Research Symposium + Florida-Friendly Landscaping™ Best Management Practices Training. FNPS PLANT SALE FOLLOWING SHOW: Four Central Florida Chapters of the Florida Native Plant Society (FNPS) are hosting their own free to the retail public plant sale 2-6pm Friday and 8am-2pm Saturday outside the exhibition building. See http://www.facebook.com/CentralFloridaNativePlantSale for more info. 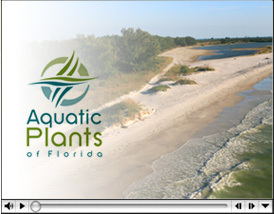 Aquatic Plants of Florida has donated plants and trees for the FNPS sale.